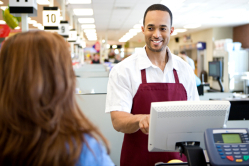 Retail is among the most competitive industries, particularly in a volatile economy, so it’s imperative that business owners stay sharp. That includes partnering with a professional Charlotte CPA firm to keep your financial functions running smoothly. David Love CPA PLLC provides retail accounting services to stores, shops, mail order businesses and on-line sellers throughout the Charlotte area. Whether you’re just starting out or you’ve been in business for years, we can help get your finances in order, develop and maintain sound business practices, and prepare for further growth. 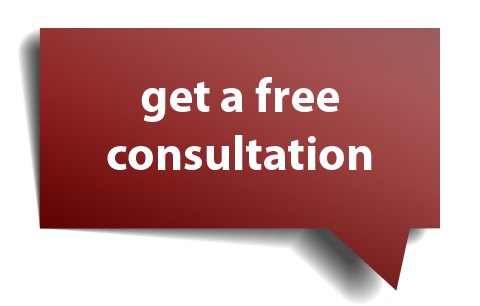 We offer a free, no-obligation consultation simply by calling 704-688-5995 for an appointment. When we meet, we’ll learn more about your business and suggest ways in which we can help you lower your costs and raise your profits. Running a retail business is complicated enough. Give David Love CPA PLLC a call and let us begin streamlining your financial processes so you can concentrate on your customers. We are a Charlotte, N. Carolina CPA providing local businesses and individuals with accounting and tax services. We can help you with QuickBooks, financial consulting, incorporation services, and more. Business Advisory ServicesNew business advisor and incorporation services helping you get off on the right foot.